Lola arrived on the market in August 2009. It was created in cooperation with Calice Becker, Yann Vasnier and consultations with Ann Gottlieb. 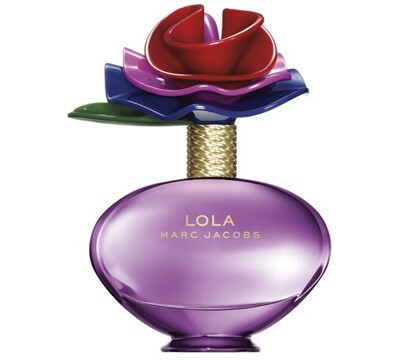 Lola includes pink pepper, pear, ruby red grapefruit, peony, rose, geranium, vanilla, creamy musk and tonka. Face of this perfume is Karlie Kloss. The perfume is available as 30, 50 and 100ml edt, as well as solid perfume in a ring, body cream, bath and lotion.